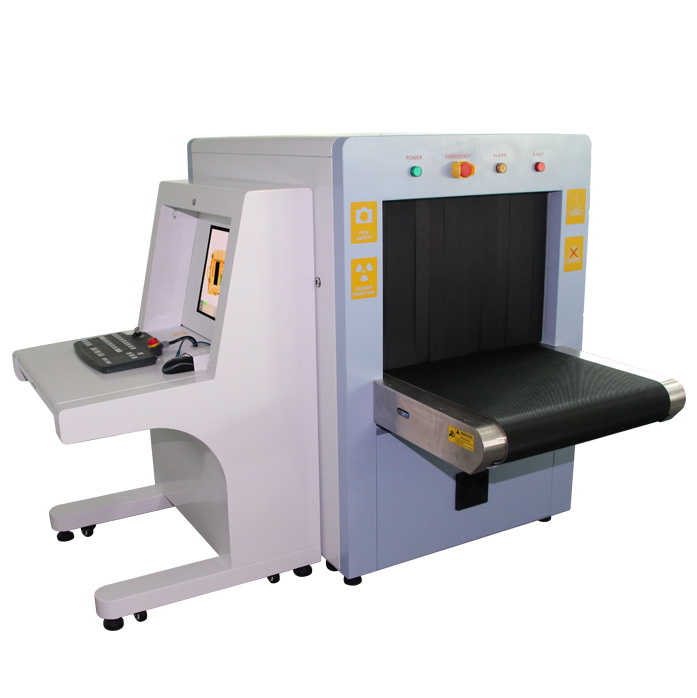 Global leading parameters: the inspection report issued by the Ministry of Public Security, shows that each parameter is ahead of other products, more details in the inspection report. Â A key shutdown control: simply rotate the key when clicking shutdown,safe shutdown automaticly ,reduce equipment failure. Â Environmental-friendly Design: lead shade with protective film, prevent lead from hand contact, avoid lead pollution. Â Dynamic screen switching: when it is stationary screen it can be switched and when it is dynamic it also can switch freely. 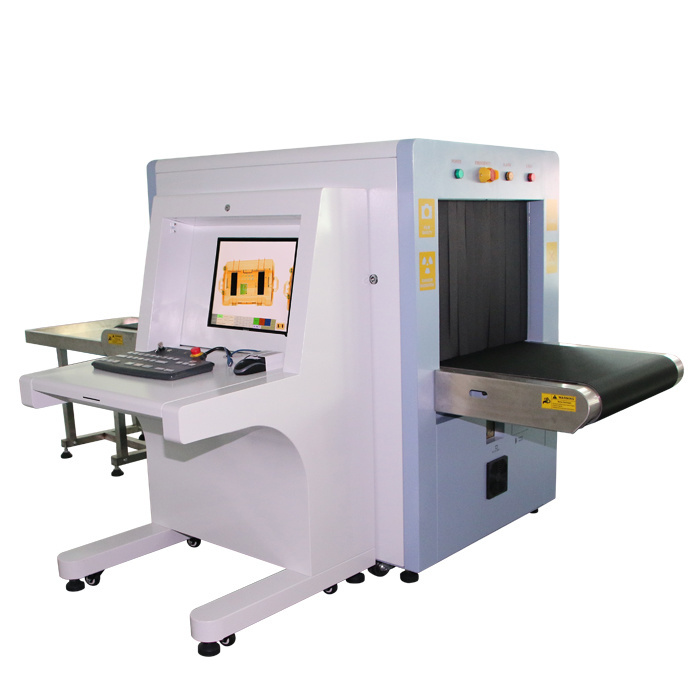 This is a X-ray security product for larger channel size, mainly for large stations, railway stations and other places of security checks, larger parcels ,baggages ,luggage trunk can be detected, so it is widely used in the detection of bulky items.